If you’re a business owner, you really need to set up a Fan Page, or else you risk being left behind as more businesses shift to social networks like Facebook. More than 500 million Facebook users are waiting to get impressed by your page as Facebook Fan Pages have become a standard in Social Media. 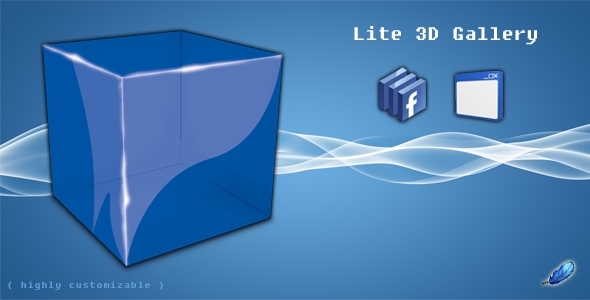 This little resizable 3D gallery can be used on any web page or even on a facebook fan page. Working on a small project in Papervision 3D I found myself in need of a way to have a 3d object that always faces the camera. That’s when I came across Paul Tondeur’s Sprite3D class ( which works great ). After playing with that class I realized I dont need some of it’s features like loading lots of images and calculating the angle and showing the right image so it gives a 3d impression. * creates a plane which is always in front of the camera. * First time the sprite3d is projected, it needs to project _plane as well. * If not, we won't see anything happen as soon as we adjust it's matrix. This Image / Photo Stack is perfect for both experienced or casual photographers and artists. This component can also be used as a portofolio presentation. Everything is set from an external XML file making it easy to update and maintain.